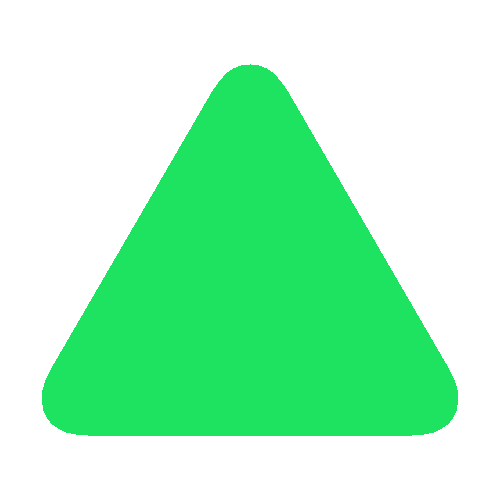 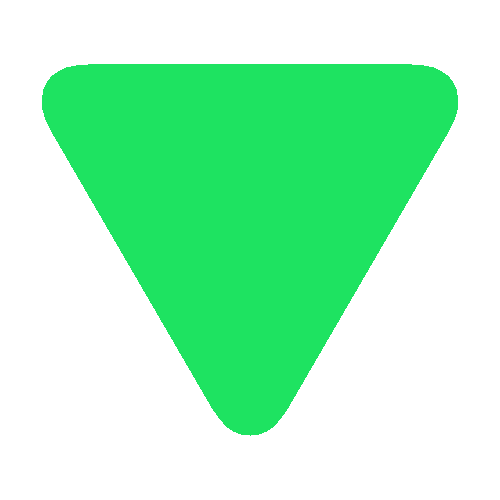 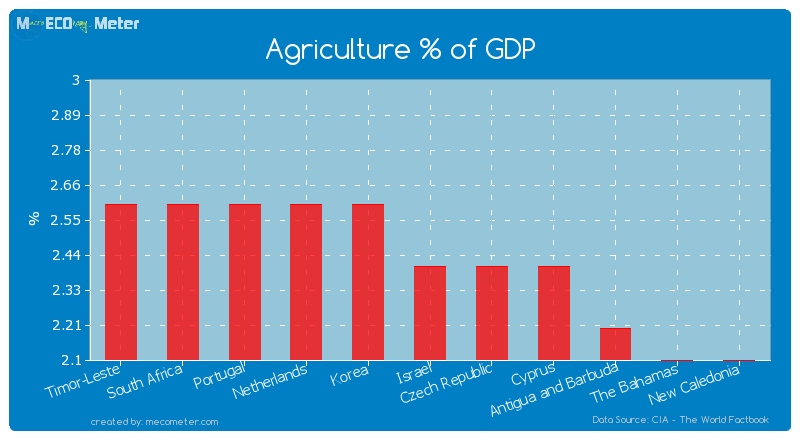 Value & RankThe Agriculture % of GDP of Israel is 2.40 (%) with a global rank of 159. 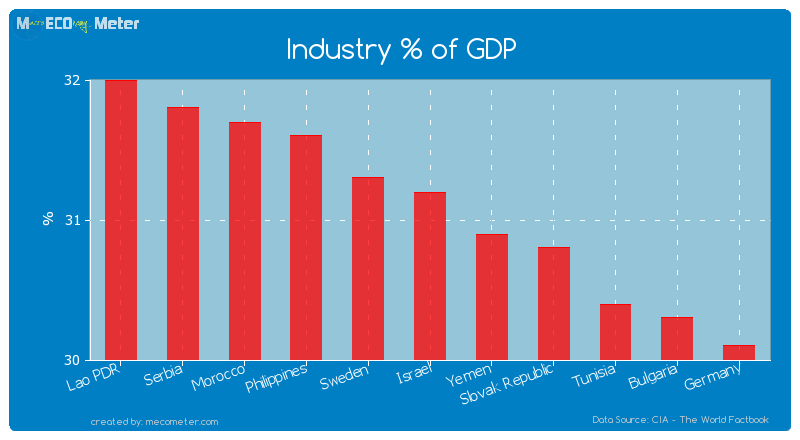 Value & RankThe Industry % of GDP of Israel is 31.2 (%) with a global rank of 69. 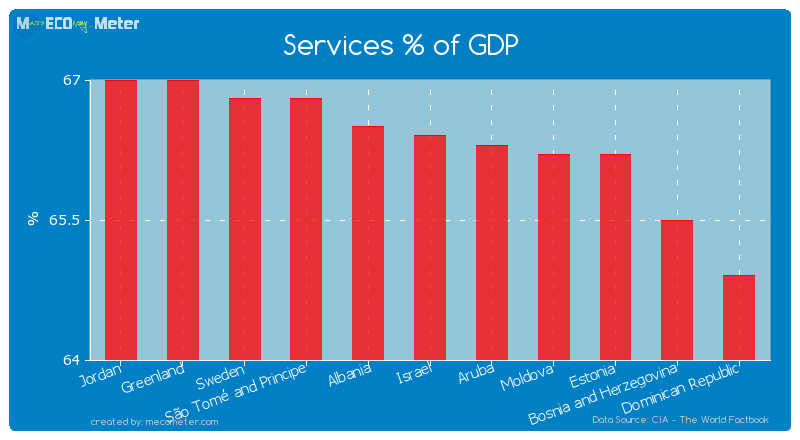 Value & RankThe Services % of GDP of Israel is 66.4 (%) with a global rank of 79.